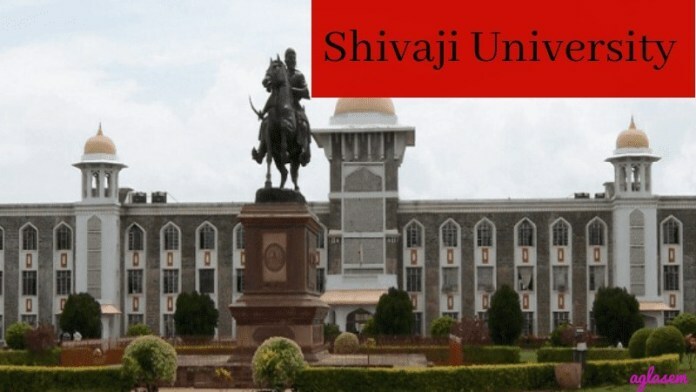 Shivaji University Hall Ticket 2019 has been released. Students can download Shivaji University Admit Card from this page. Shivaji University Admit Card is available for university colleges and Distance Education. Students can download the Shivaji University Hall Ticket for college by providing the PRN number. The distance education hall ticket is available in pdf students can directly download their hall ticket. It is advised to carry the hall ticket and college id card on each day of the exam. No students will be entertained without the hall ticket. Check the page for Shivaji University Hall Ticket 2019. Latest: Shivaji University has released the manual hall ticket of Distance Education for M.A Part 1 and 2 History Manual Hall Ticket April 2019 Exam. Students are advised that it is their responsibility to download the hall ticket and the university will not hold the responsibility regarding this. Shivaji University Hall Ticket can be check for an exam date, time, day, exam centre name, and subject appearing for. Students can check the exam schedules for their subject through the Shivaji University Exam Routine. How to Download Shivaji University Hall Ticket 2019? A student can access Shivaji University Hall Ticket online at official website of the university. To download the Shivaji University Hall Ticket students have to follow a few simple steps. Check the steps mentioned and download the hall ticket.